Take a peek at one of our recent weddings featured in Whirl Magazine! Interview with photographer Joanne Bartone! 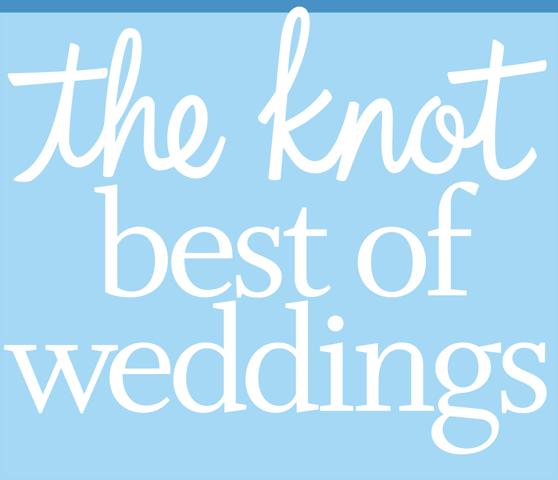 Katherine and her team have been recognized as a 6 time winner of The Knots' Best of Weddings. Interview with Calla's owner, Katherine Shaw! Click the image to read more! Check out feature in Pittsburgh Weddings Magazine! Click the photo to read!